Last year one of the local awesome photographers started a Top 5 Project. In it he, along with the rest of us, go through our images and choose our top five favorites from the year and link up together. Here are the picks from 2011. 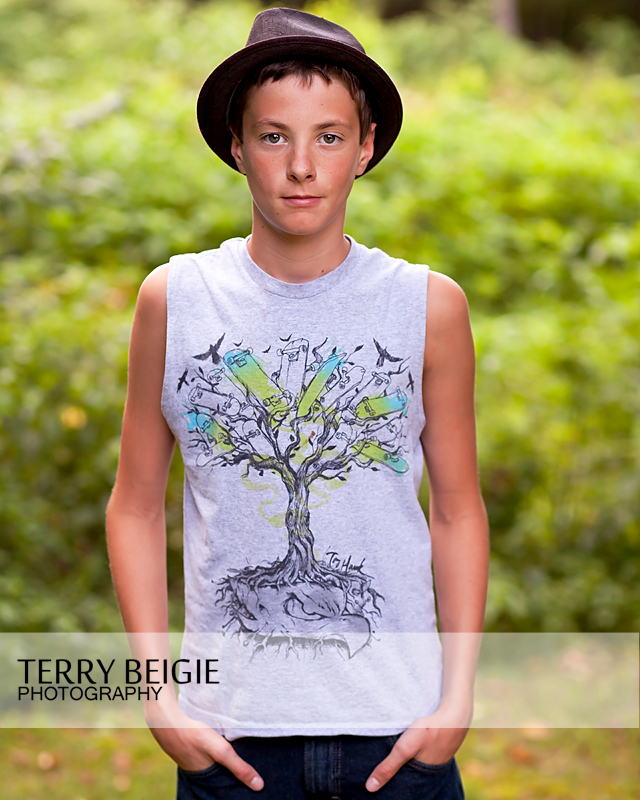 In 2012, I clearly focused my year on portrait work! It is hard to choose favorites when it’s mostly portraits, at least for me. However, I did it and decided on my favorites for this year. I hope you agree! 2. 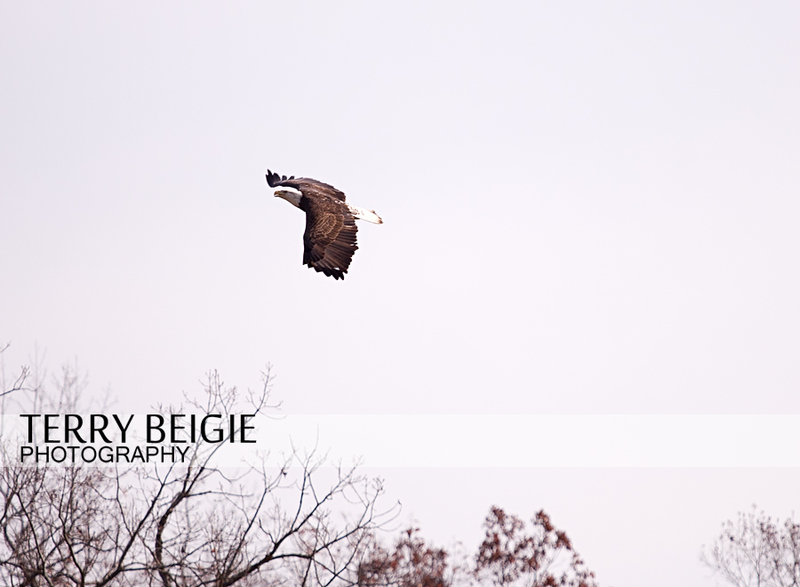 An eagle in flight in Hanover County after a tough second day of soccer tournament (and right before a speeding ticket–sigh). 3. 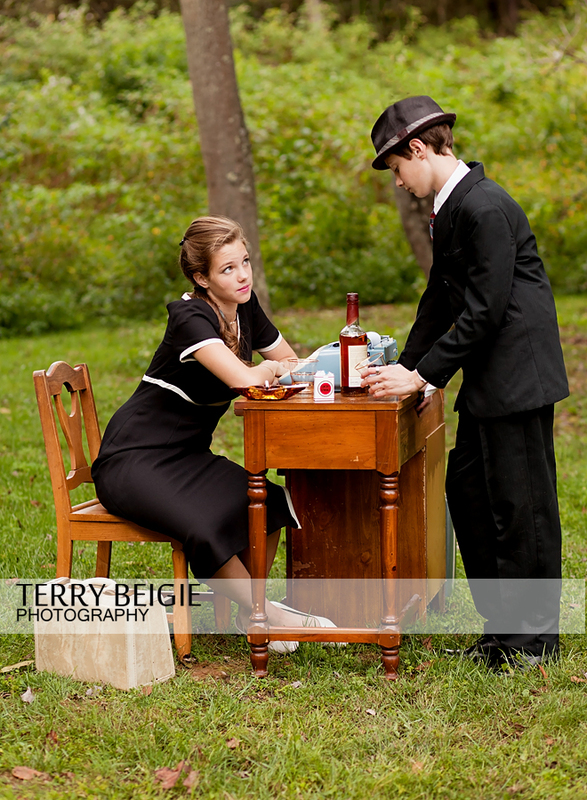 I love “Mad Men” and had wanted to do a Mad Men Inspired shoot with my kids for a long while, and everything finally came into place with the loan of a typewriter from a friend! 4. There is little Photoshop work done on this soccer photo! 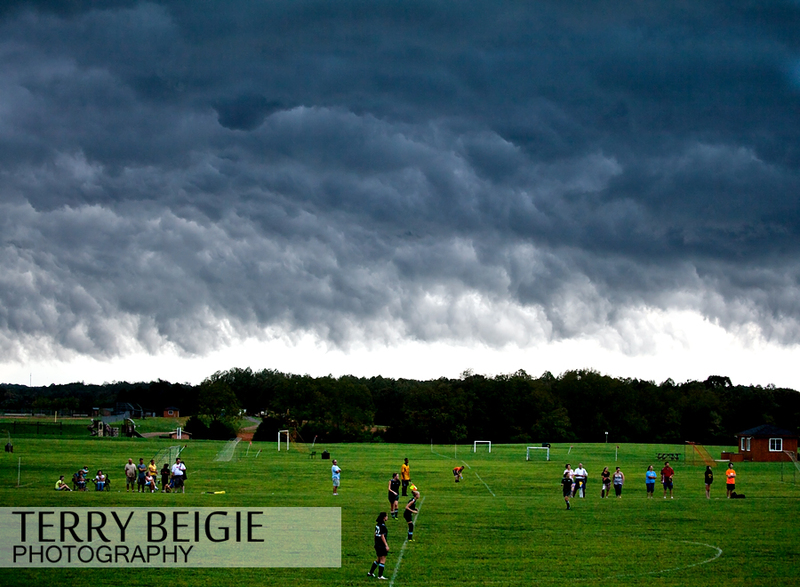 The clouds really looked like that and they continued with the soccer game. It was wacky! 5. That’s my daughter flying through the air to get the ball from that player who had knocked her down previously. Anyone who tells you soccer isn’t a contact sport has never watched the way Central Virginia girls play! 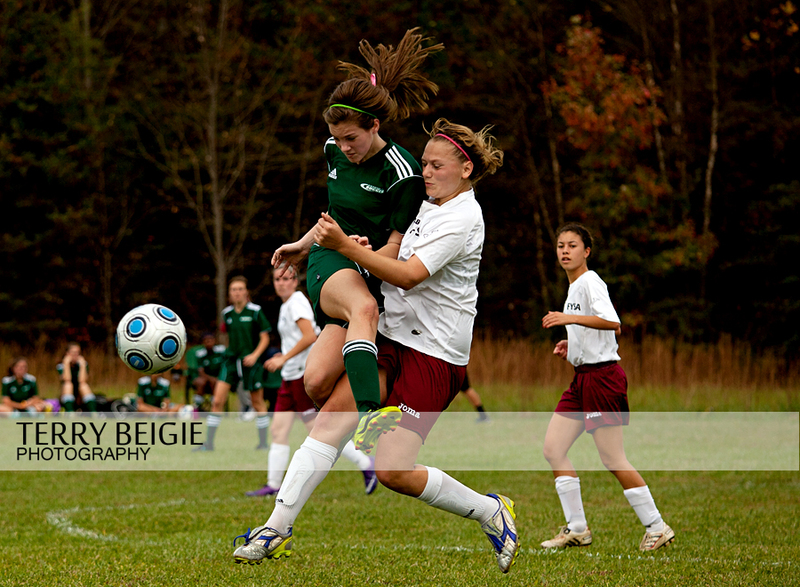 You can see some more photos of fall soccer here.